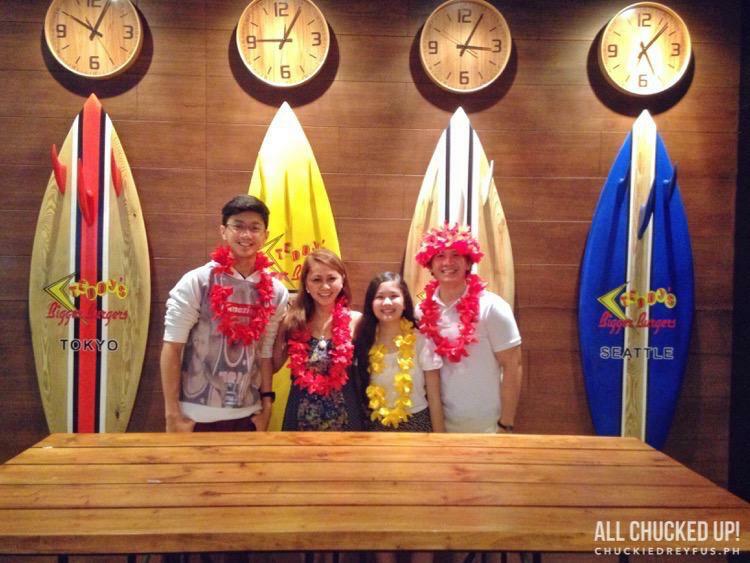 Teddy's Bigger Burgers Shangri-La Plaza - Now open! - All Chucked Up! 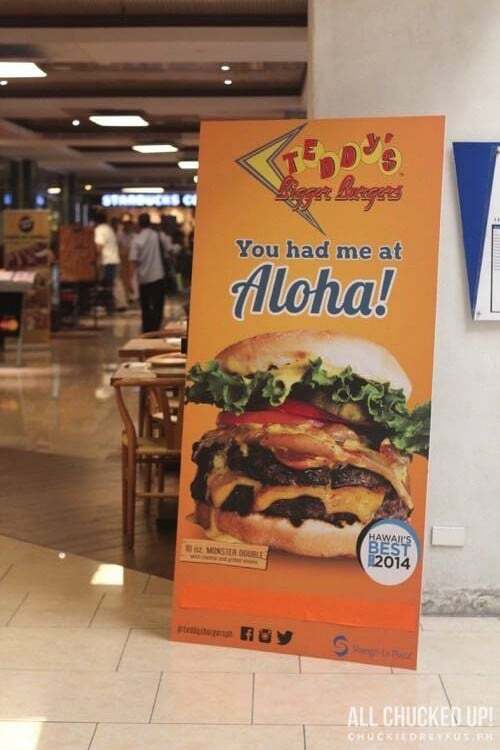 You are Here >> Home >> Featured >> Teddy’s Bigger Burgers Shangri-La Plaza – Now open! Naturally, I dropped by Shangri-La Plaza to learn more about their newest store and to feast on their branch-exclusive burgers. Oh man… where do even begin? 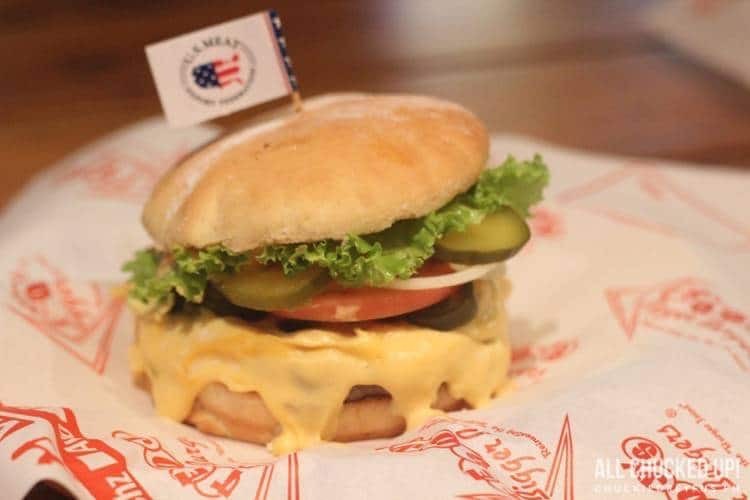 I haven’t even finished trying to experience all of the items on their menu and suddenly Teddy’s Bigger Burgers Shangri-La Plaza has 3 incredibly new burger concoctions that are sure to become classic hits as well. Want your burger with a kick of spiciness? No problemo, amigo. With jalapeño and dripping cheese, the Bandito Burger is sure to awaken your adventurous palate. This Teddy’s Bigger Burgers Shangri-La Plaza specialty packs the kind of zing that’ll make you go oooh and aaah with delight. 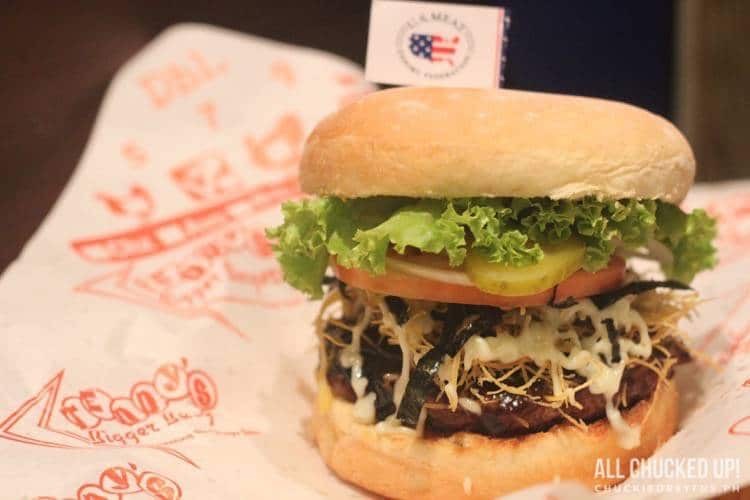 Hold on to your passport because the Samurai Burger is like a trip to Japan without leaving your seat. Unmistakably unique, this Teddy’s Bigger Burgers Shangri-La Plaza exclusive uses a 100% USDA Ground Chuck patty topped with crispy sweet potato, wasabi mayonnaise, teriyaki sauce and nori strips. OMG, right?! The strong flavor of the wasabi is pleasantly evened out by the sweetness of the teriyaki sauce. The nori strips make for a unique burger that can only be experienced here. 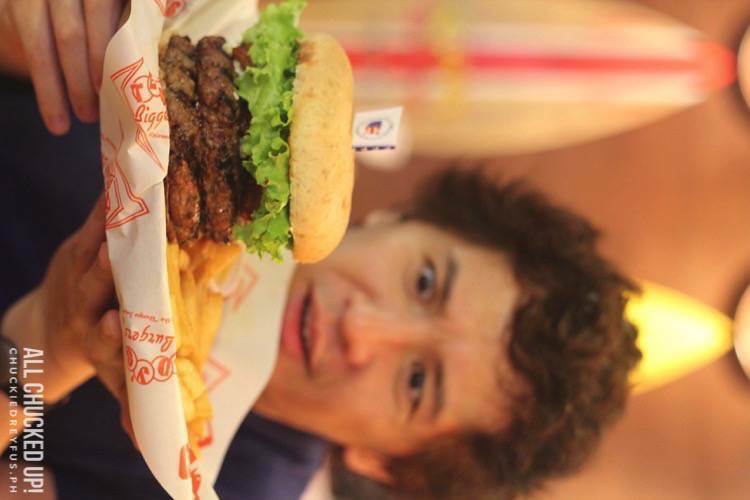 Apart from the 3 awesome burgers offered only at Teddy’s Bigger Burgers Shangri-La Plaza, I just had to order my personal favorite as well – A Monster Double Burger (using two juicy 7 oz. patties cooked “medium”) with extra bacon and bleu cheese! Oh, mama! I died with every single bite. It’s THAT good! 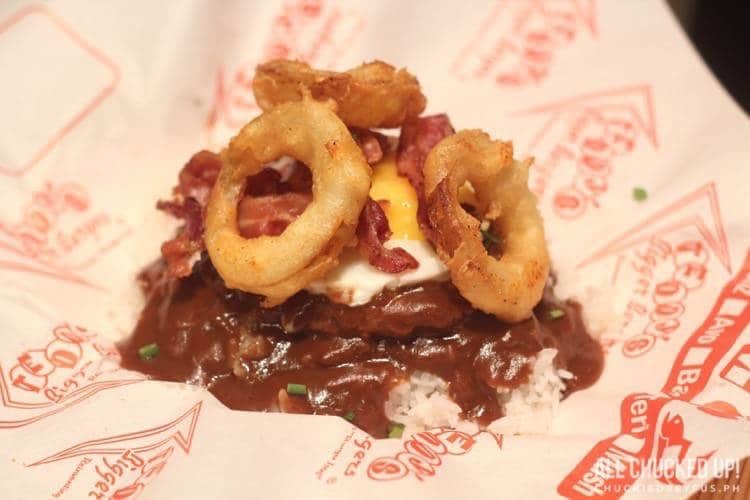 Just imagine… Teddy’s juicy patty, fried egg, onion rings and crispy bacon on top of steamed rice smothered with special Loco Moco gravy! It’s the kind of dish that you end up talking about (and craving for) even hours after you’ve had one. I also learned during my recent visit that Teddy’s Bigger Burgers actually also offer delicious pancakes such as Macadamia Vanilla Caramel, Banana Peanut Butter, Blueberry and Strawberry. My family and I had so much fun that we ended up playing with the readily available leis which Teddy’s Bigger Burgers lent to us for a few quick pics. Ah, yes! Now, that is a photo of a family happily satisfied with great food and amazing service. I’m just really happy that great tasting, mouthwatering burgers are now within reach because of Teddy’s Bigger Burgers Shangri-La Plaza’s recent opening. Whether you’ve tried them out before or not, take your friends and family and head over to their newest branch and enjoy their exclusive offerings which you won’t be able to order in any of their other branches. 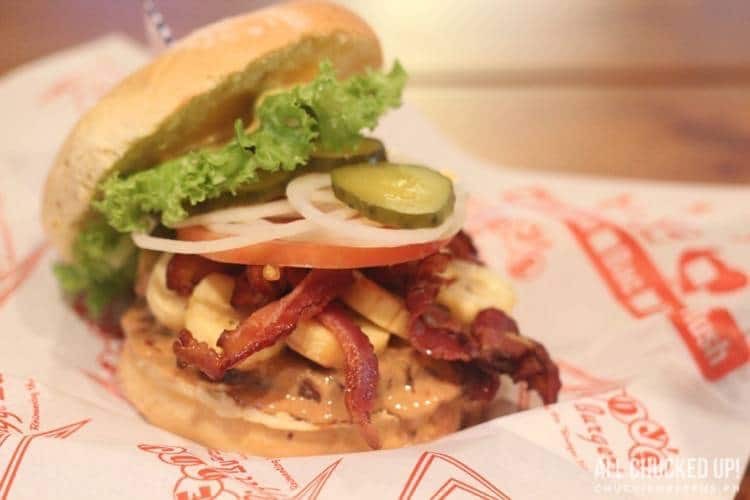 Teddy’s Bigger Burgers’ newest branch is located at the 6th level of Shangri-La Plaza, Mandaluyong City. 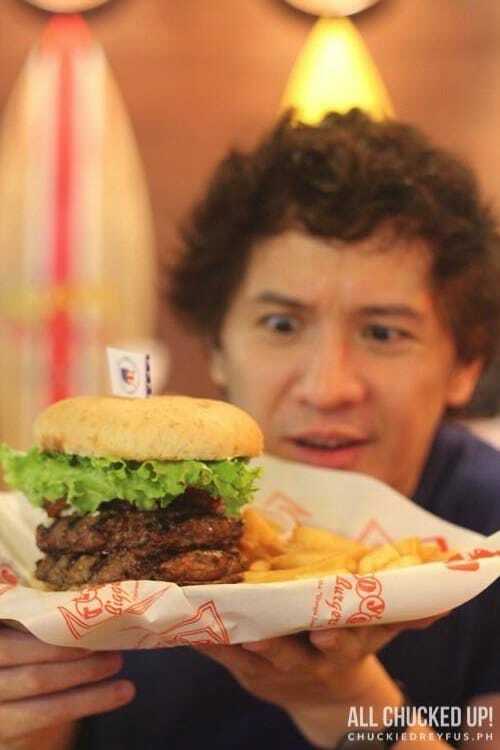 Follow them on Twitter and Instagram (@TeddysBurgersPH) and check out their Official Teddy’s Bigger Burgers Facebook Page. 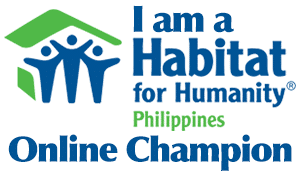 ‹ FREE Facebook and FREE Viber from Globe! Share Your Vibe! › Buffalo Wild Wings – Now open! 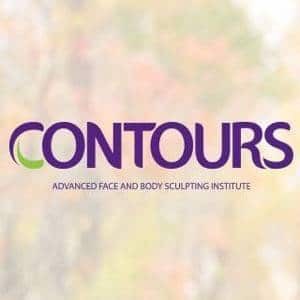 Win FREE WINGS FOR A YEAR!